Remember what you imagined living in when you first started your home search? 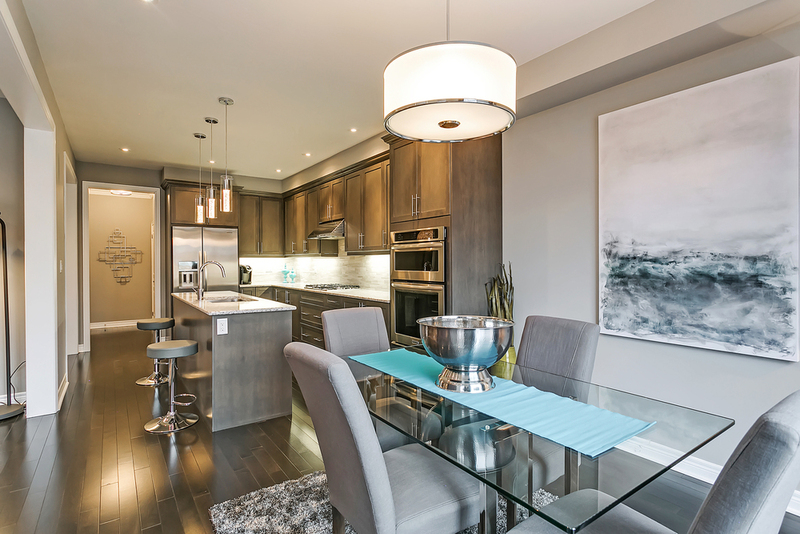 You wanted a spacious, open concept home with large kitchen perfect for big gatherings – or just making a home cooked meal while chatting with your family about their day. 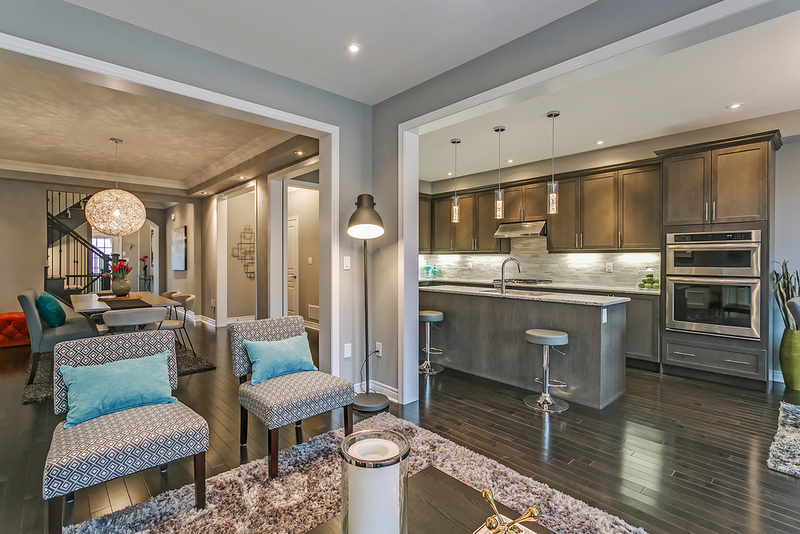 You asked for a home with great flow, big closets, backyard large enough to actually “play” in and gorgeous finishes in all the right colours so you could just unpack your bags and make your new house feel like home. Guess what? The home you have been waiting for is finally here. 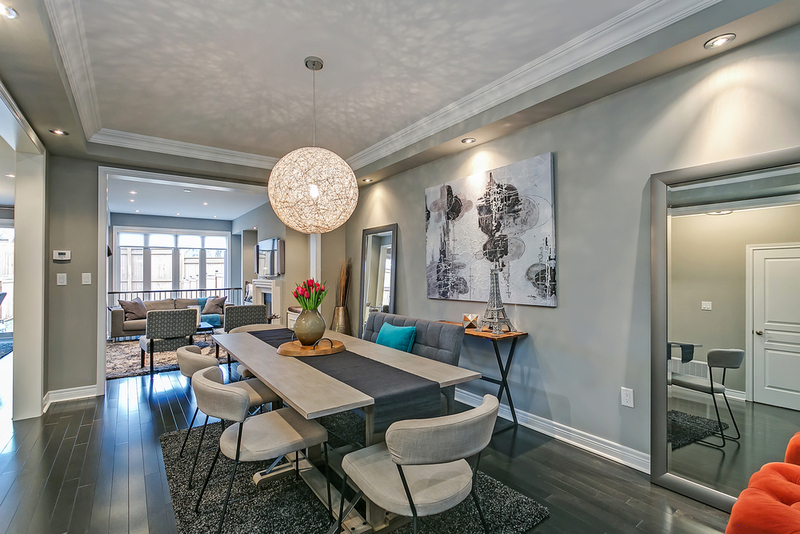 This spacious townhome in upscale Bronte Creek has quartz counters, stunning kitchen, graphite coloured maple floors, a master bathroom you’ll never want to leave, tasteful light fixtures and finishing touches in all the right places. 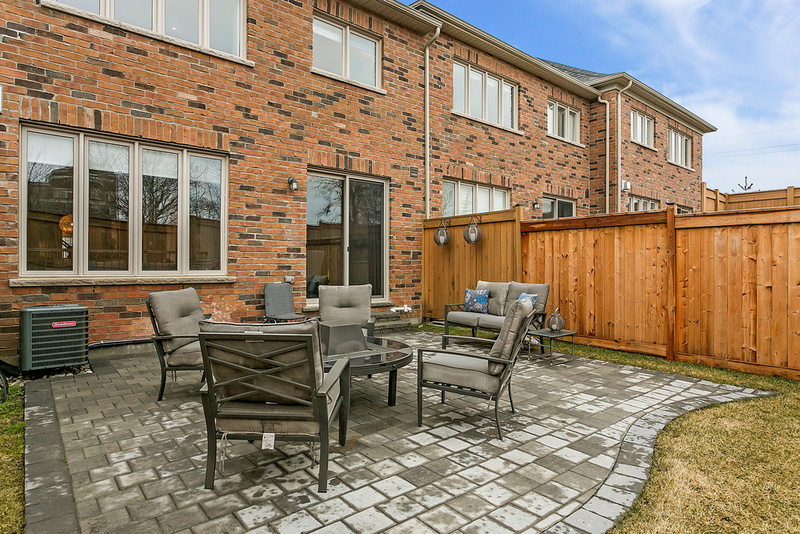 All this, in a neighbourhood surrounded by mature forests, extensive trails and beautiful Bronte Provincial Park. Less than 10 minutes from the Bronte GO, QEW and 5 minutes to HWY 407. 2729 square feet of finished luxury that will sell quickly. English: Heritage Glen Public School (JK-GR8).